Getting married? 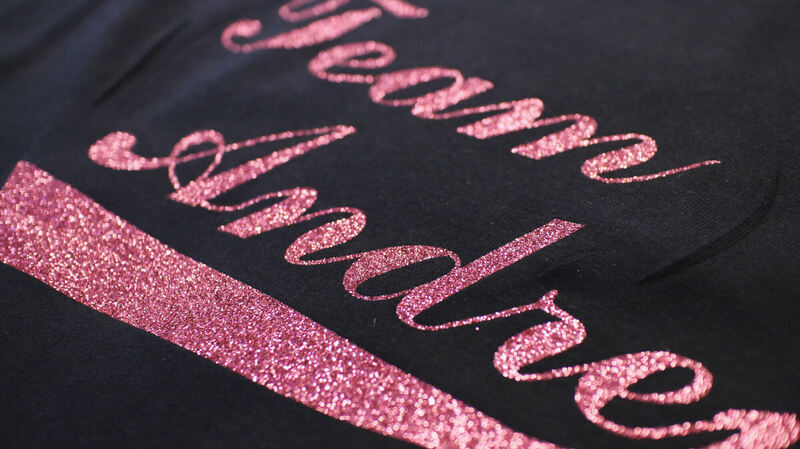 Ink & Stitch in Norwich can provide printing & embroidery on garments that will make your Hen or Stag party stand out! There is also NO MINIMUM amount of garments you order! Contact us for a clothing to remember, for a night to remember!